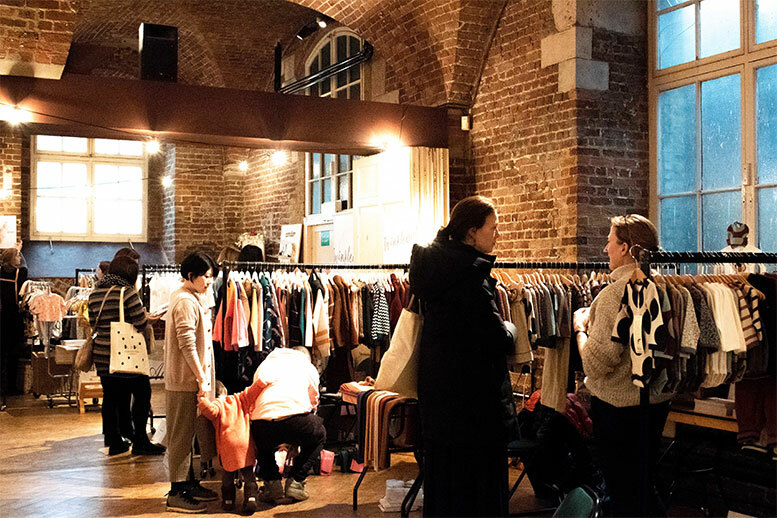 The eleventh edition of Dot to Dot London for the AW19 collection took place on 1 and 2 February 2019 at Crypt on the Green in Clerkenwell. The exhibitors were not satisfied with this year’s result. 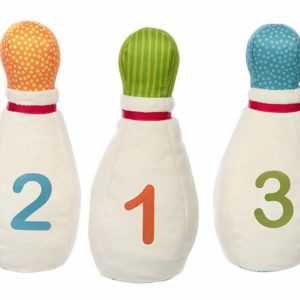 The end of the British children’s fashion fair Bubble London last season and the economic crisis in Great Britain also had an impact on this year’s children’s clothing and accessories fair Dot to Dot. According to their own statements, the organisers had hoped for lively participation and support, but this did not materialise during this year’s fair. Although the number of participants increased compared to last season, the actual number of visitors declined. Economic problems and Brexit could be reasons why buyers have become cautious and unwilling to make their way to Clerkenwell. The current press release states: “Newer exhibitors in particular felt the strain and were disappointed with the result. Press partners, including those who have been supported since the first show, were also missing. On the other hand, there was an inviting venue and a high-quality selection of exhibitors. From Korean streetwear to organic jersey to graphic shoes, everything was represented. Among the most outstanding brands were Compass Kids, Wunderlang and Mabli. Compass Kids is a new British company that mixes expansive graphics with trendy shapes and interactive design elements for children to personalise their clothes. Wunderlang is a new ethical company that combines traditional forms of clothing with fabrics from England. Mabli presented knitwear inspired by traditional techniques and patterns. In conclusion, the organizers state: “The enthusiasm in the children’s fashion industry over the past five years seems to be lacking at the moment. Dot to Dot London will focus on the upcoming events – excited about new ways to create a space in London for new and established brands that will work in these ever-changing times.